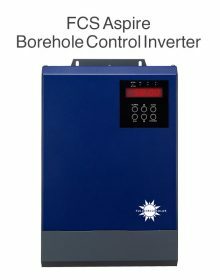 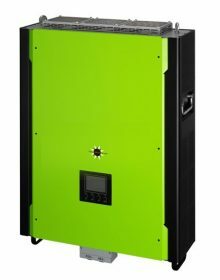 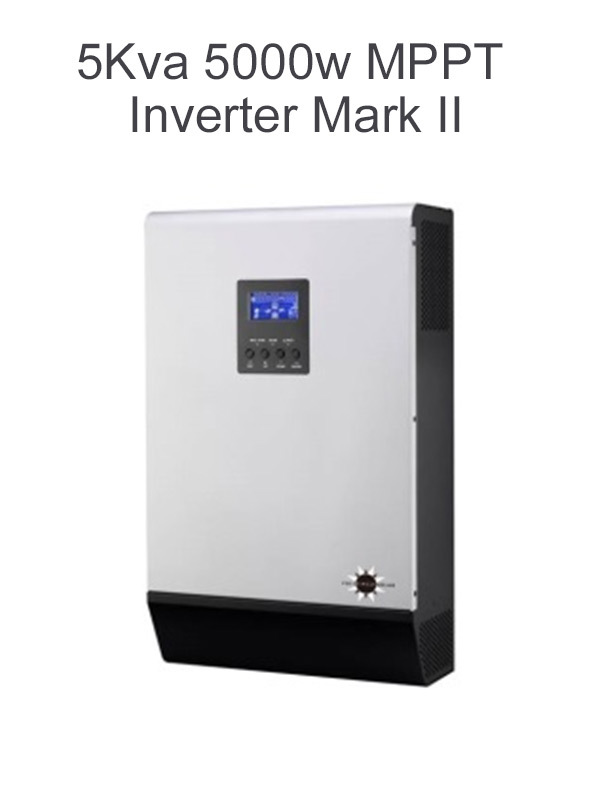 The 5Kva 5000w MPPT Inverter Mark II is equipped with an 80A MPPT solar charge controller allowing 4500w of solar to maximize and regulate DC power from the solar array for charging the battery bank. 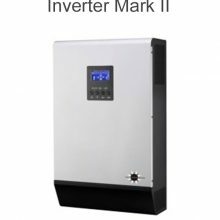 This Mark II version is designed to run without batteries, thus being able to supliment usage during the day,Transformerless design provides reliable power conversion in compact size. 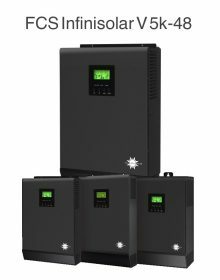 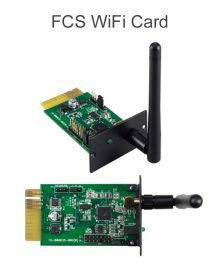 Besides, it’s worry-free to start up motor-type loads such as refrigerators, motors, pumps, compressors and laser printers as well as electronic loads like TVs, Computers, power tool and battery chargers.